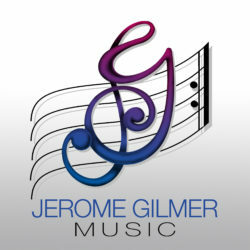 1978 To Present – President of Jerome Gilmer Productions, Inc., a company which focuses on the production of custom and syndicated music for use in film, television, advertising, live shows, and album production for self and other artists. 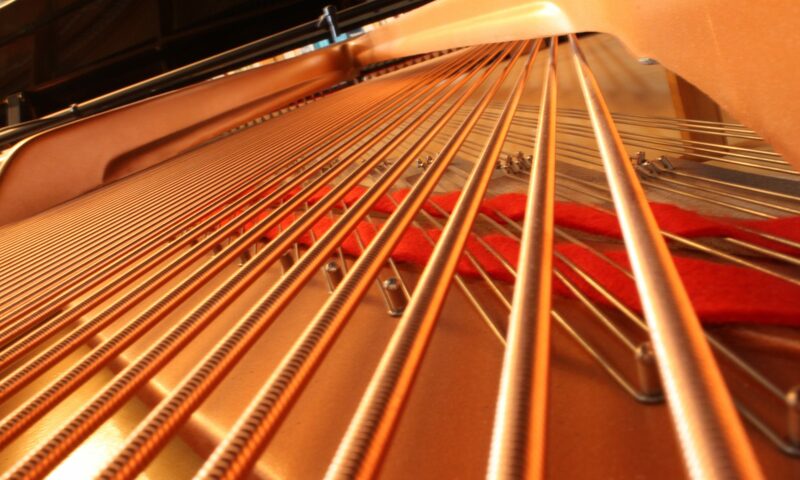 Special Interest Experiences include extensive work with computers, synthesizers and state of the art production techniques. Winner of eight Emmy Awards from National Academy of Television Arts & Sciences,Heartland and Lonestar Chapters. Scored and produced hundreds of film, commercial and record projects for major corporations, radio and television stations and recording artists. Operated a successful recording studio in the Denver Tech Center as owner/producer/engineer. Produced, arranged and performed as pianist and keyboardist on albums for various artists(Allmusic.com). Taught recording technology and digital music techniques as an adjunct professor at the University of Colorado, Denver and gave workshops on commercial composition, production and recording techniques to universities, secondary schools and professional associations in the US and the Caribbean. Extensive knowledge of a wide variety of top level production software packages including Digital Performer DAW, Sibelius notation, Soundblade mastering software, and leading virtual instruments from Vienna Symphonic Library, Native Instruments, Synthogy, Wallender and MOTU. Fluent with Microsoft Office Suite. 2013 Arranged and produced new version of “KHOU Stands For Houston,” featuring four time Grammy award winning vocalist, Yolanda Adams. 2011 Produced, Arranged and Performed (piano) on Steve Puleo’s “Smile” CD, an American Songbook style project with jazz band and orchestration. Recorded, mixed and released at Prairie Sun Studios in the San Francisco Bay Area. 2010-2011 Composed and produced numerous promotional theme packages for Insight Communications/CN2, Louisville, KY.
2010-2011 Composed and produced numerous promotional theme packages for Reelz Channel Network, Albuquerque, NM. 2009 Composed and produced sountrack for “Gulf Barrier Islands National Seashore,” for the National Park Service and Great Divide Pictures. 2006 Composed and produced soundtrack for “St. Croix Scenic National Riverway,” for the National Park Service and Great Divide Pictures. 2002 Featured Speaker on Commercial Music Production hosted by the Jingle Writers Association of Trinidad and Tobago, West Indies. 2002 Composed and produced four orchestral themes for promotional DVD for Bose Lifestyle Home Theatre System in 5.1 surround. Recorded at Colorado Sound and mastered at Future Disc Systems, Hollywood. 2002 Provided audio-postproduction and mix for “True Whispers,” national PBS documentary about the Navajo code talkers. Composed theme music for “News For Kids,” nationally syndicated award winning children’s show. Composed scores for two mission films for Chrysler Corporation. 1993, 94, 95 Gave workshops at Oklahoma State University on Music Technology, Music Composition and Production Techniques.